Organising an awards ceremony and want to impress your guests? We can help you deliver your vision by creating stunning lighting and theming, combined with seamless A/V integration, to ensure your show runs like clockwork! Light Design deliver award ceremony production to the highest standard. Our highly experienced team has the technical knowhow to create flawless bespoke creative designs. 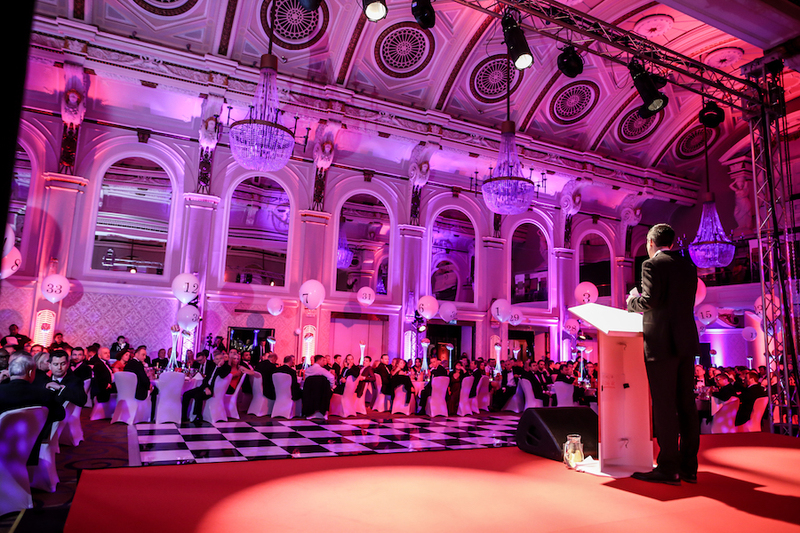 Whether you require custom staging with built in LED screens and video projection, or stunning architectural up-lighting, we will ensure your award ceremonies truly shine. All our lighting and staging are in-house, so you can be sure our expert team will always meet your expectations. 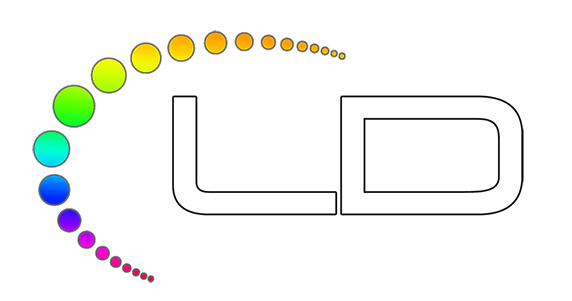 Here at Light Design we only use high end professional rental products from companies such as Robe, Martin, Clay Paky, Avolites, ETC (Electronic Theatre Controls) and Green Hippo; in addition to the finest high-resolution LED screens and projectors for your event. Regardless of the size of your event, the quality of our equipment ensures that every award presented at your ceremony is delivered under an array of spectacular lighting and a high resolution video backdrop. We create the perfect visual effect for each moment. Our experienced in-house team of professionals understand the fast pace and exacting deadlines required by our clients. They are well equipped to deal with last minute changes and final requests. 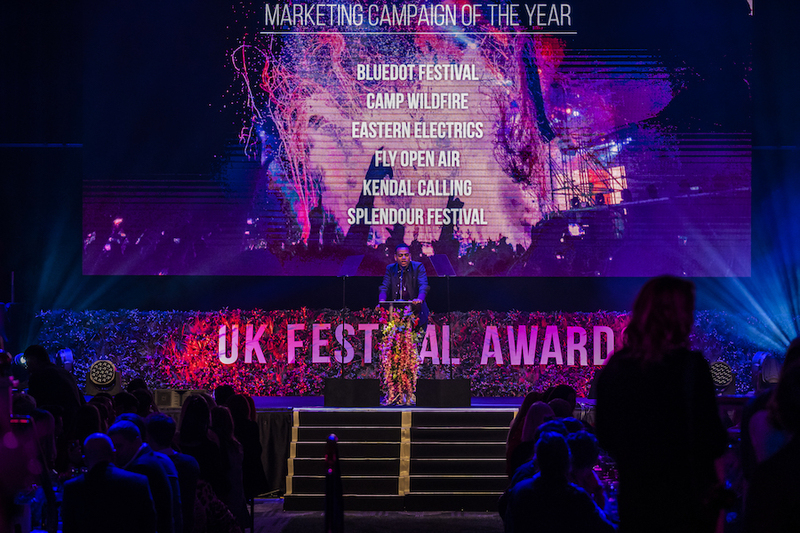 If you need a new VT or logo to be added to the running order, a change to a set piece or an additional custom gobo projecting your brand; we have the team to deliver. By using a cue-based software to program a running list, we can offer full event synchronisation with video, lighting and sound. Our packages include a stage manager to call the show during the event, ensuring a perfectly synchronised ceremony. 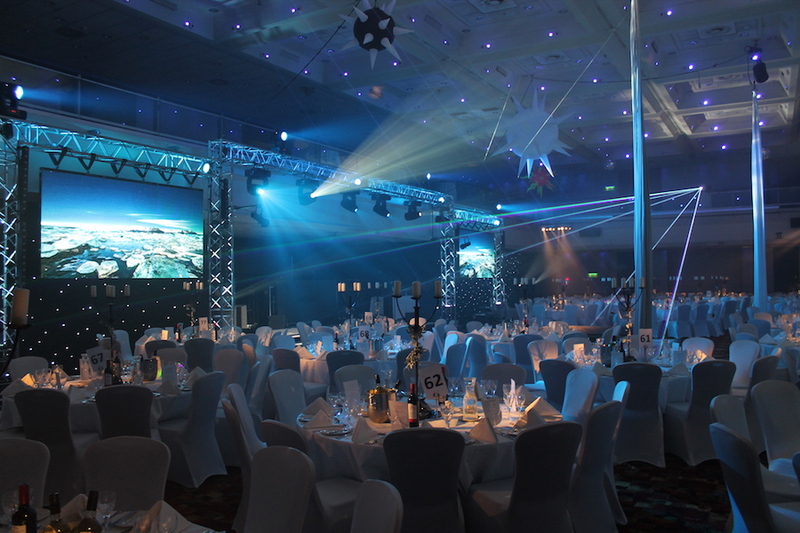 Why choose Light Design for your award ceremony production? We are accustomed to award ceremonies in a range of stunning venues including the capital’s most prestigious hotels and function rooms. 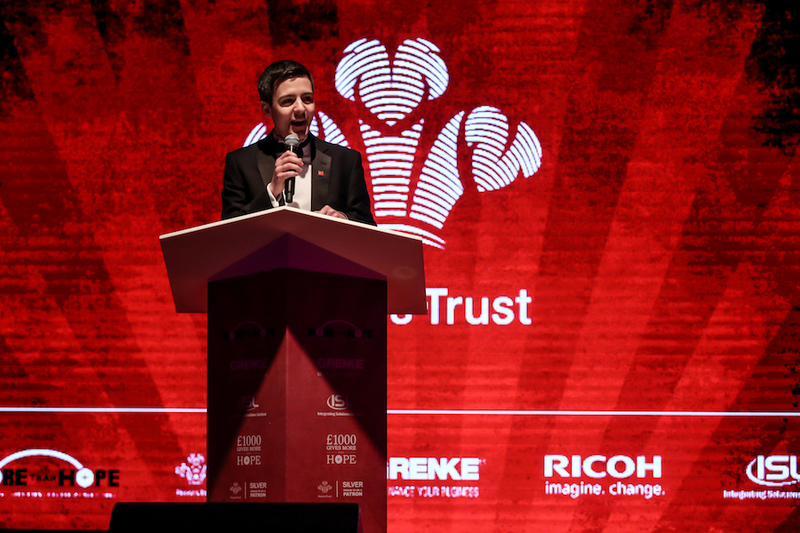 Light Design has worked for clients and agencies like Ricoh, Amplify and The Prince’s Trust. Our clients choose our experience and knowledge for themselves, and regularly recommend our services and professionalism to others. We have a great reputation within the industry for being reliable, supportive and delivering to a perfect standard. If you are planning an upcoming award ceremony production, take the first step and contact us today!